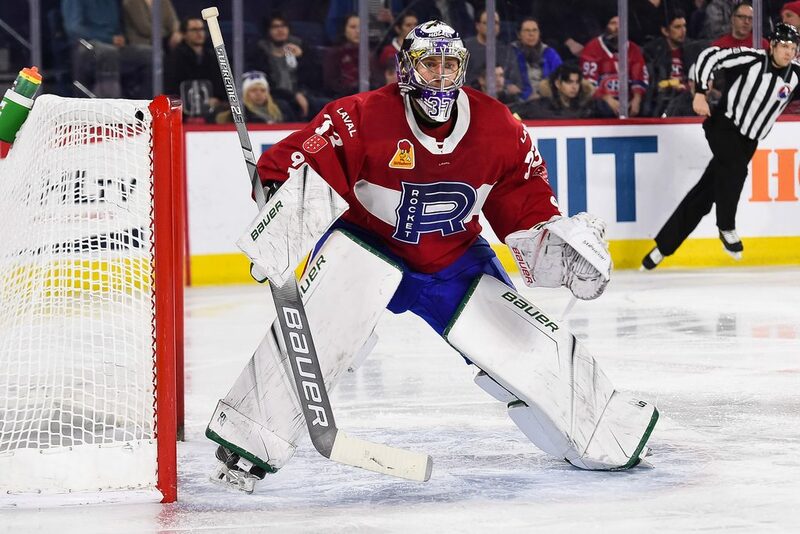 LAVAL, QC — The Laval Rocket announced today that the team has agreed to terms on a one-year, two-way AHL contract (2018-19) with goaltender Connor LaCouvee. LaCouvee appeared in six games with Laval this season, posting a 4-1-0-1 record. The 24-year old Qualicum Beach, BC native compiled a goals-against average (GAA) of 1.98 and a save percentage of .927 with the Rocket. 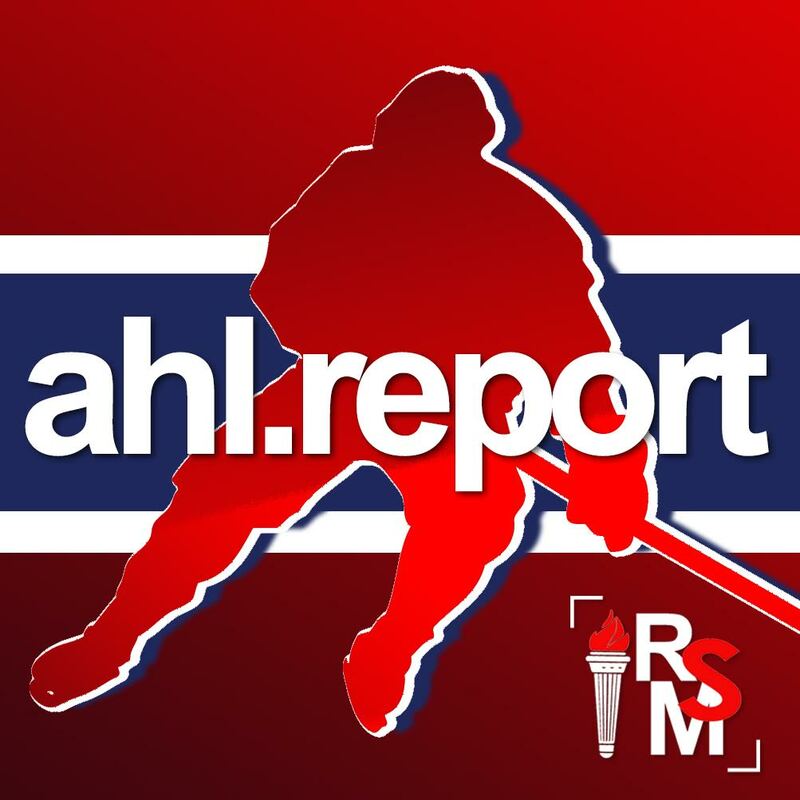 The Rocket also announced that they have re-assigned LaCouvee to the ECHL’s Maine Mariners, after the practice today.